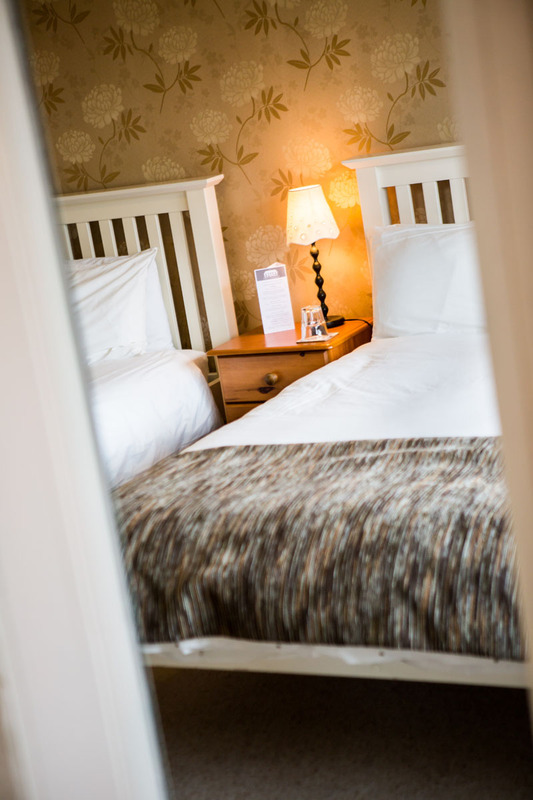 Our family room is on the ground floor and has a double and a single bed so is ideal for small families. It has an en-suite shower room complete with Arran Aromatics toiletries. There is also a house bathroom available on the first floor if a bath is preferred. 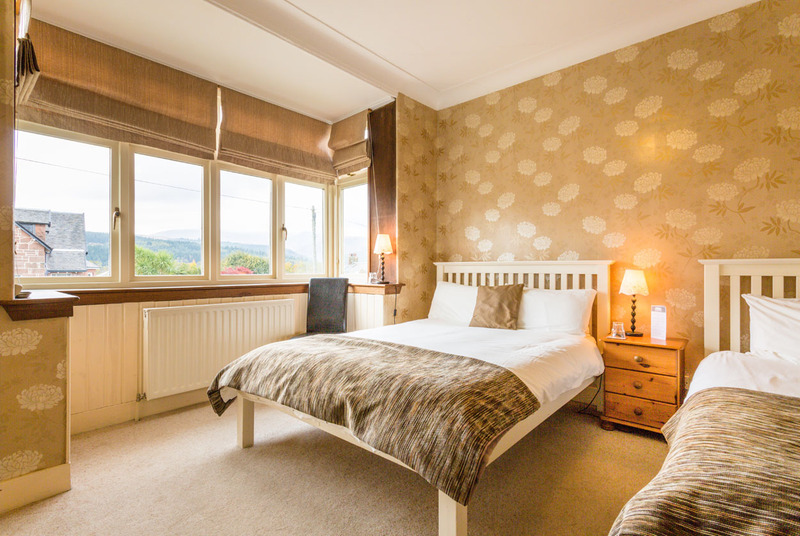 The family room rate is £110 per night bed & breakfast (based on 2 adults and 1 child). This room is also available as a double or twin. Please click BOOK NOW for all room rates and availability.